Happy Monday! 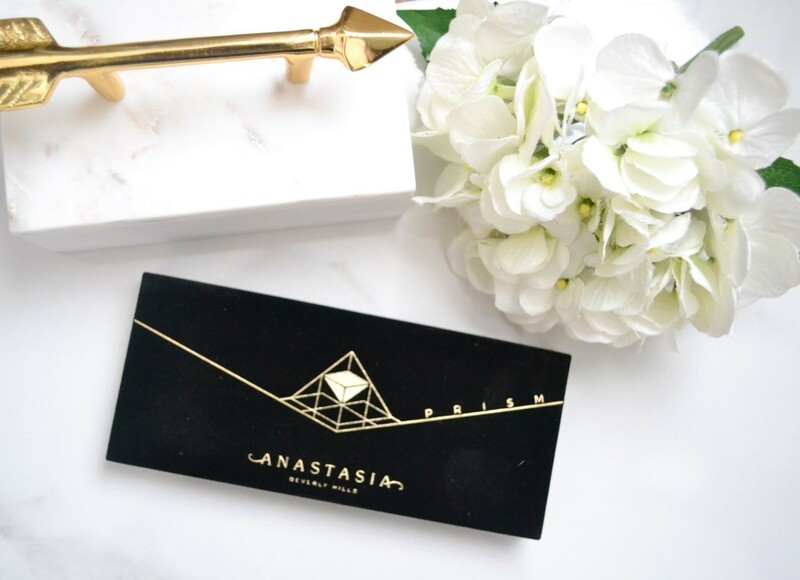 Today I'm sharing photos and swatches of the Anastasia Beverly Hills Prism Palette from the ABH holiday collection. 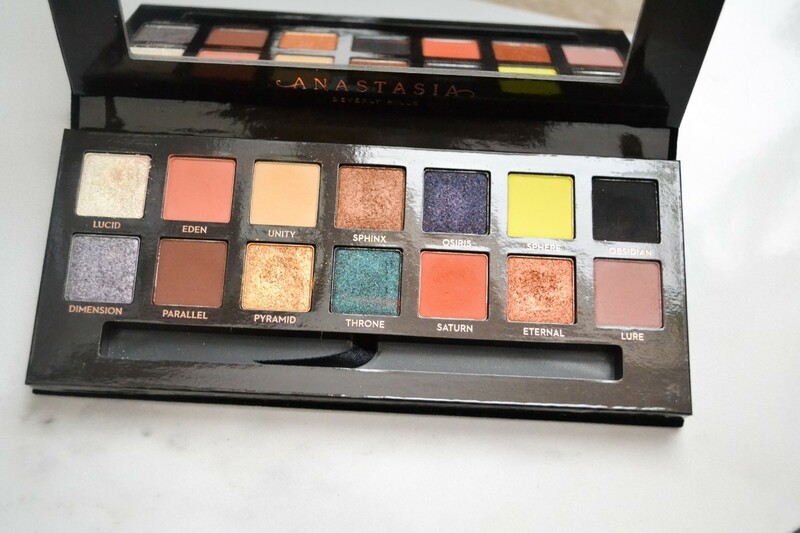 I had no intention of purchasing this palette but the more I looked at it, the more I seemed to love the colors. I have definitely been on an eyeshadow kick lately and I've found I don't have many 'out of the box' colors. I really fell in love with the Sphere shade, what's funny is that may be one of the only shades I haven't actually worn yet ha! The velvet packaging is very simple, pretty, and elegant. Inside you will find 14 shades with a nice mix of neutrals and metallics. The shades also vary from a matte, duo chrome, and metallic finish. There is also a double ended brush included with the palette (sorry the brush was not pictured, I just washed it and forgot to put it back into the palette!). The colors are gorgeous! When you first look at this palette it's easy to think that it may not get much use because of the colors, or maybe that you'll only be able to create bold looks, but I have been able to create everyday looks with this palette as well. I do think it's best if you stick to a few colors opposed to using too many at once if that makes sense. 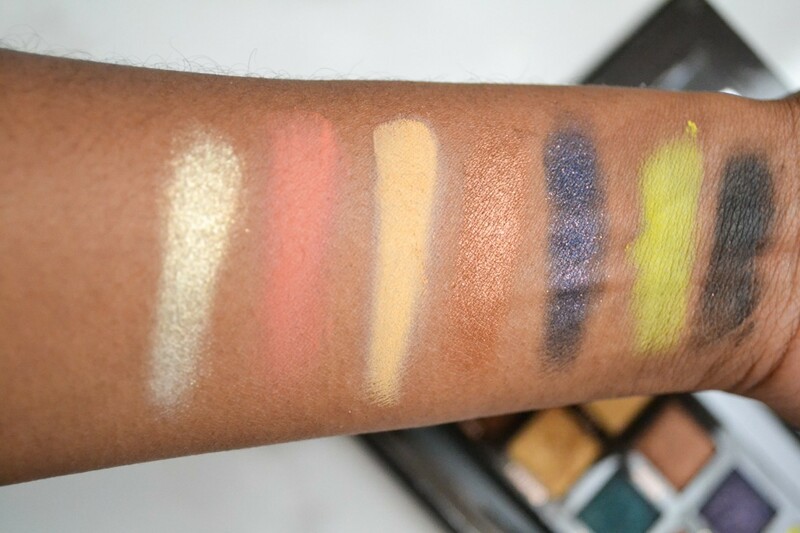 The shadows are very easy to blend and very pigmented. I would suggest using a cream primer or even a concealer if you plan to use the shimmer/glittery shades and to pat it on. The palette normally retails for $42, however it is on sale now for $32! 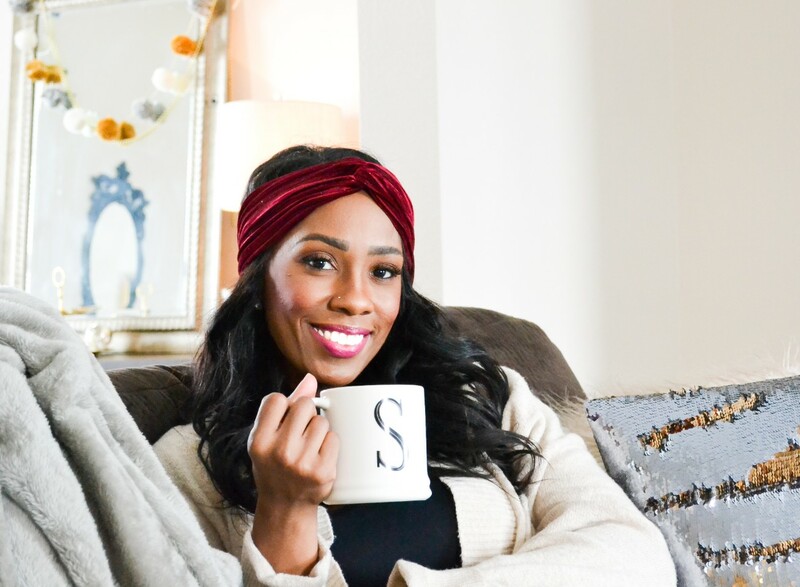 If you were thinking about purchasing the palette, I say now is the time to go for it! 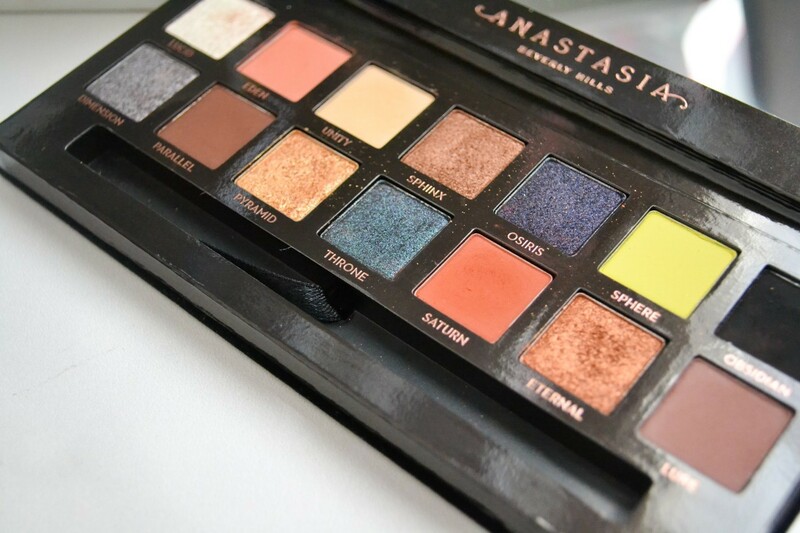 Have you tried this palette, what do you think?? Ugh that looks absolutely gorgeous! My bestie has it, and I'm eyeing it haha! Do you think you'll post some of your favourite looks using this?